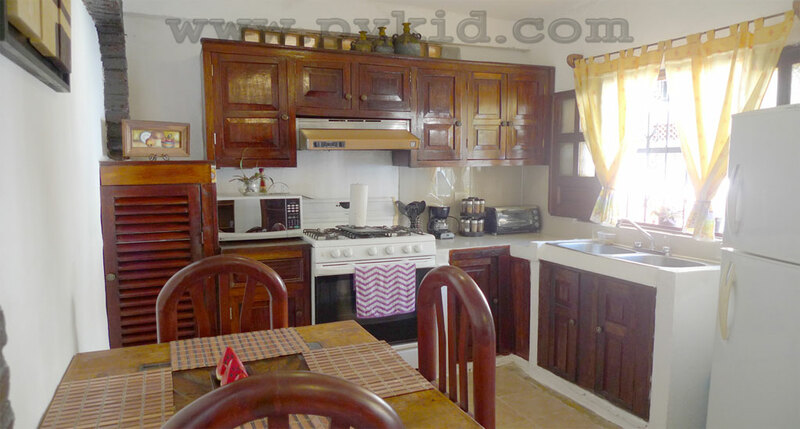 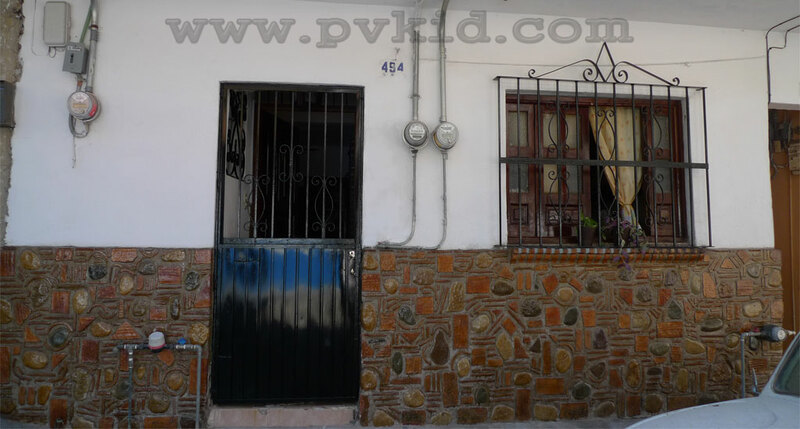 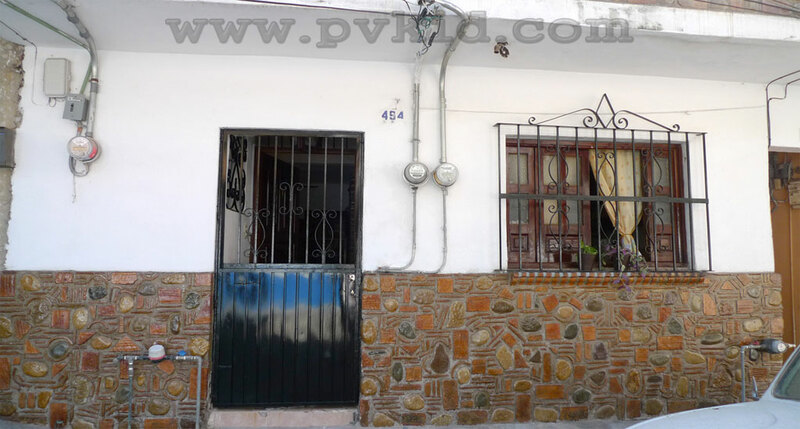 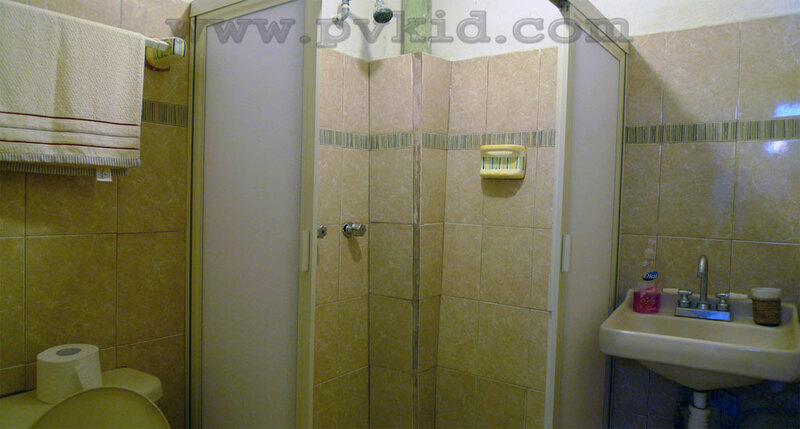 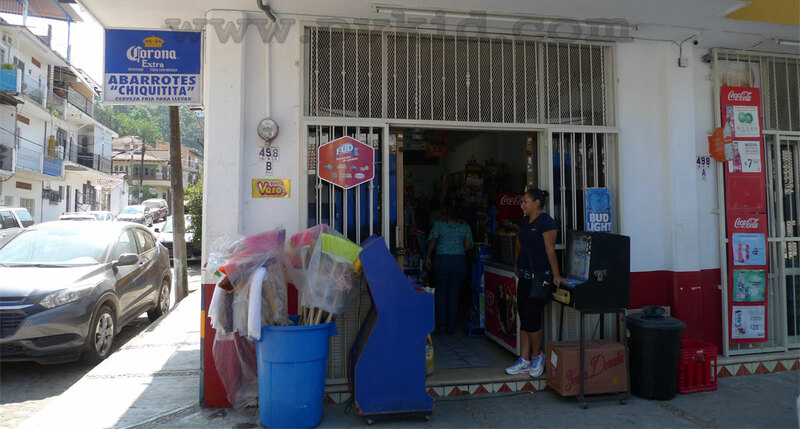 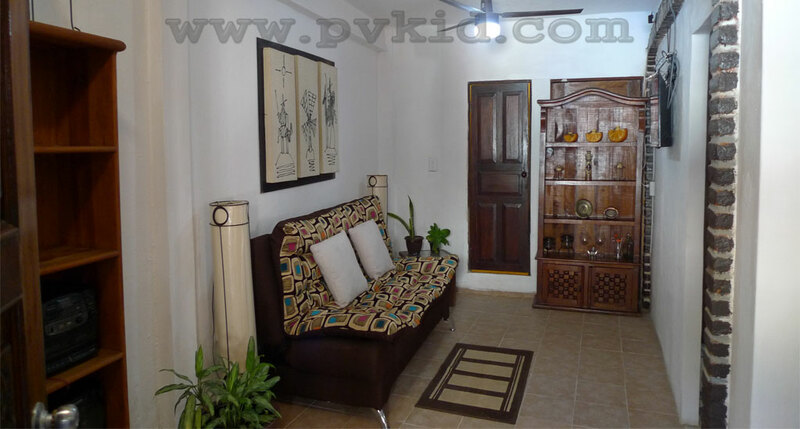 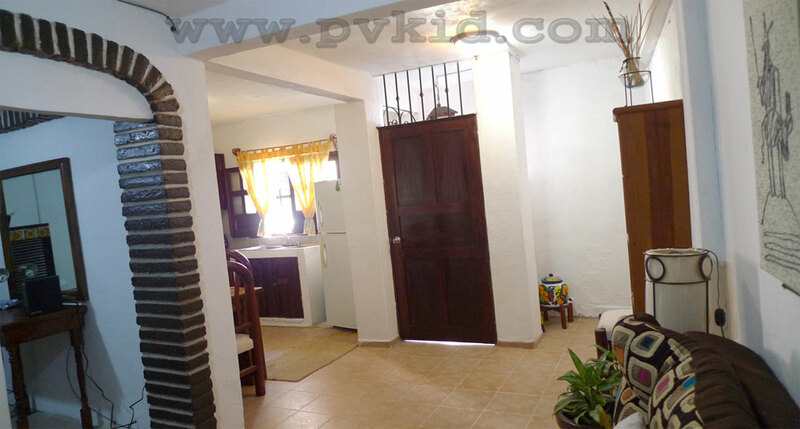 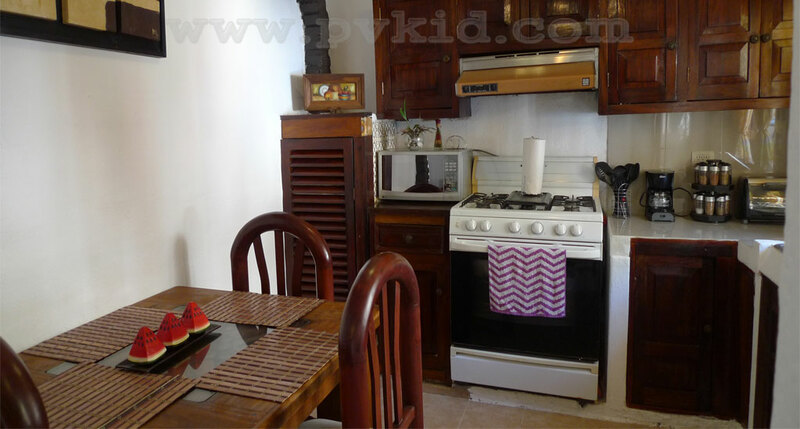 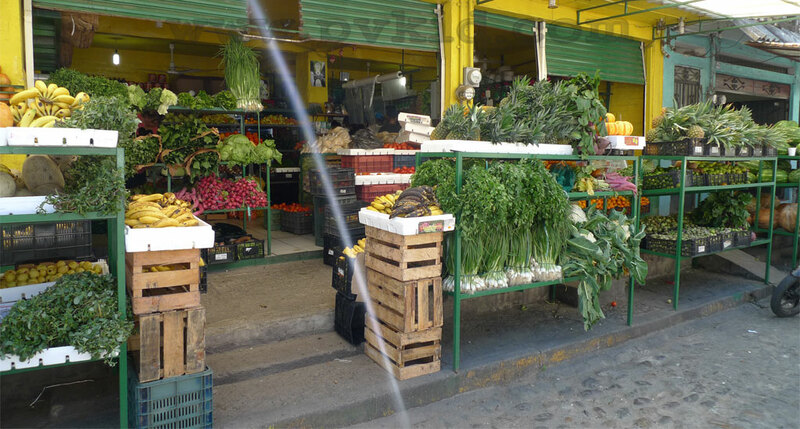 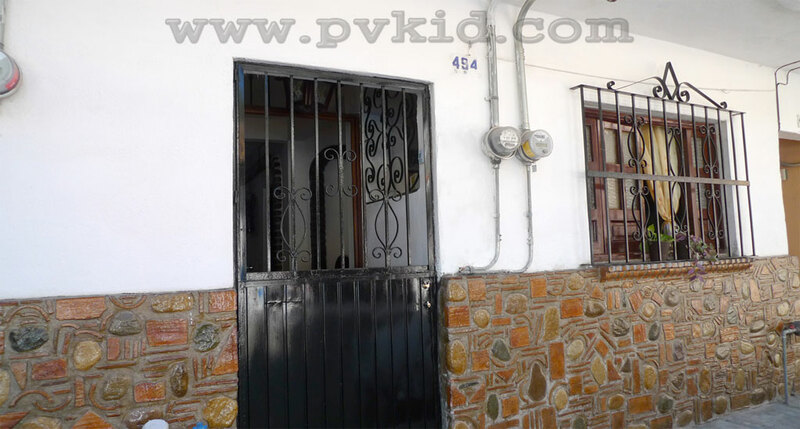 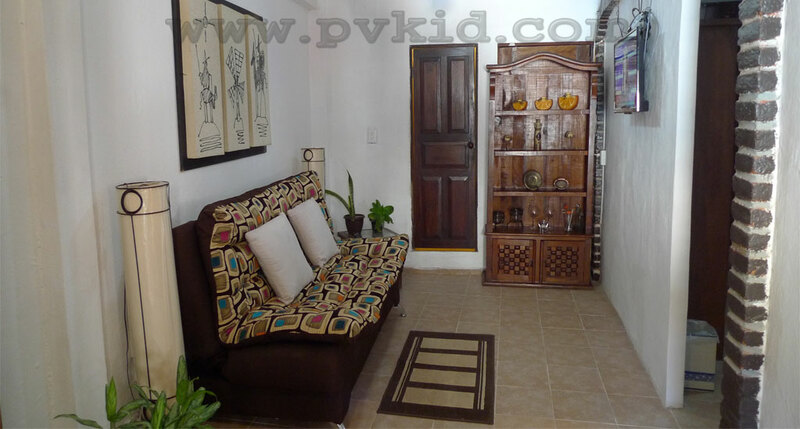 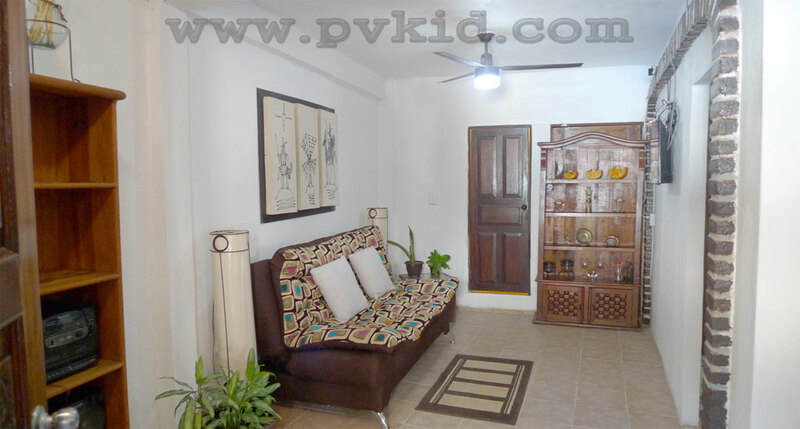 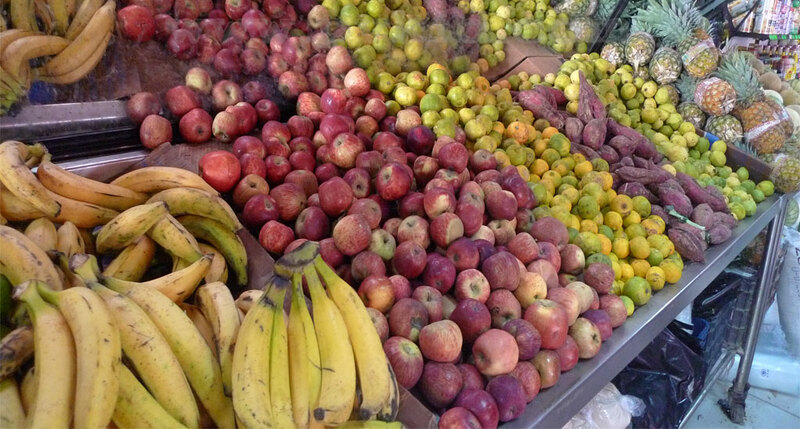 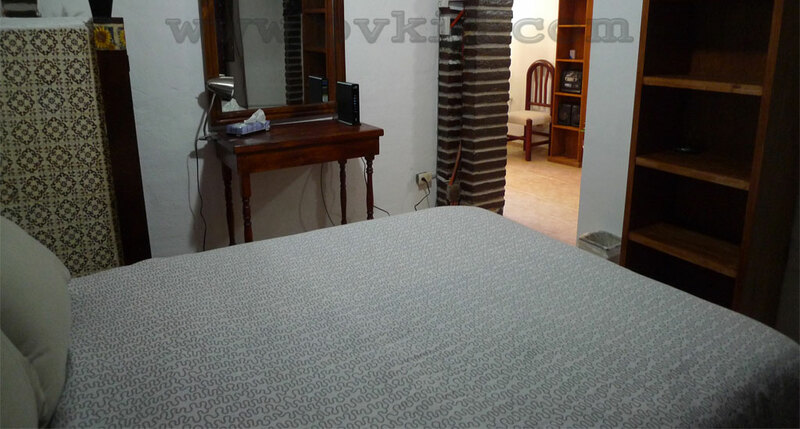 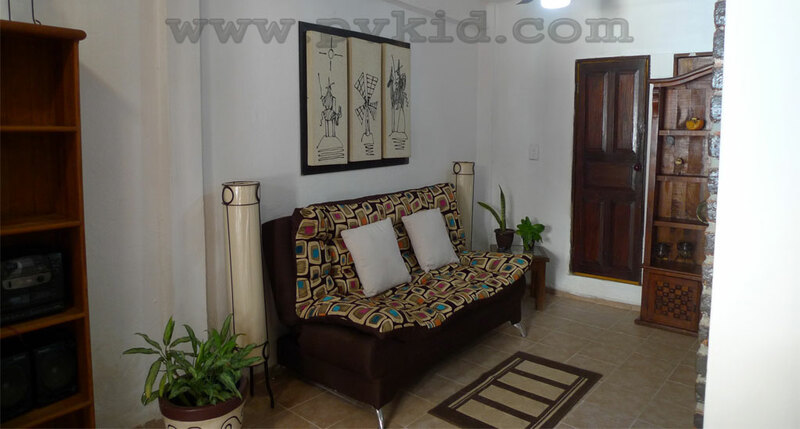 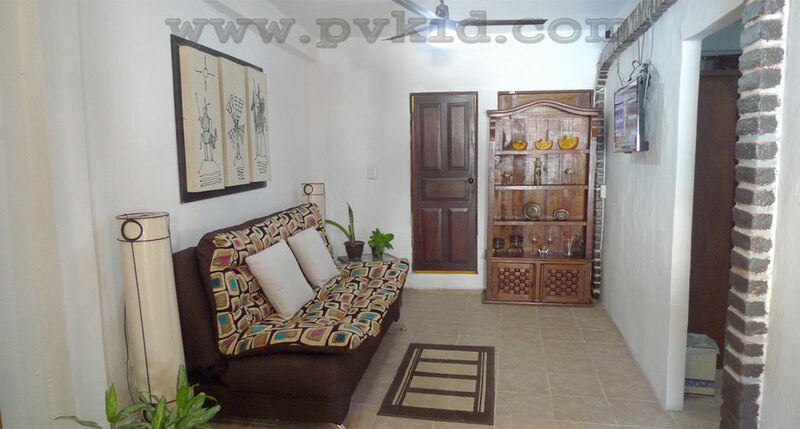 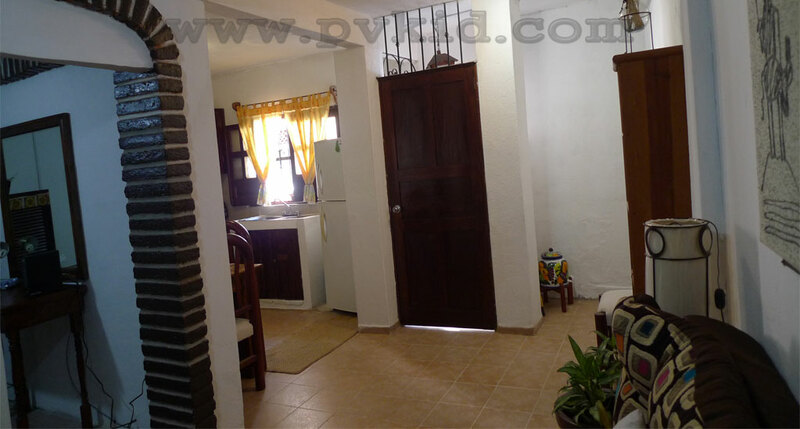 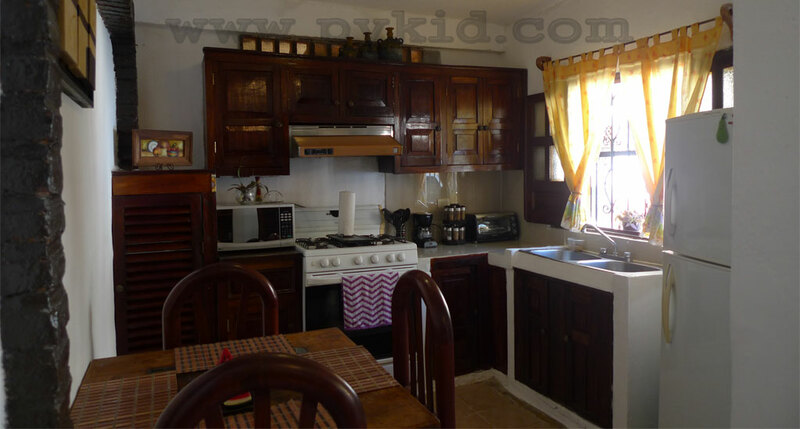 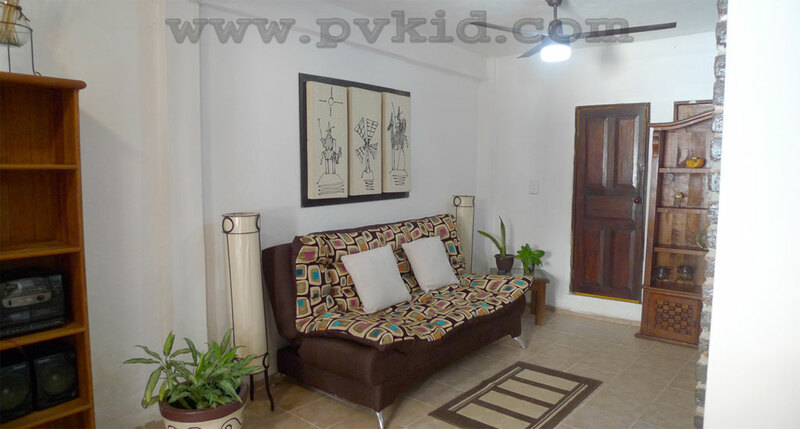 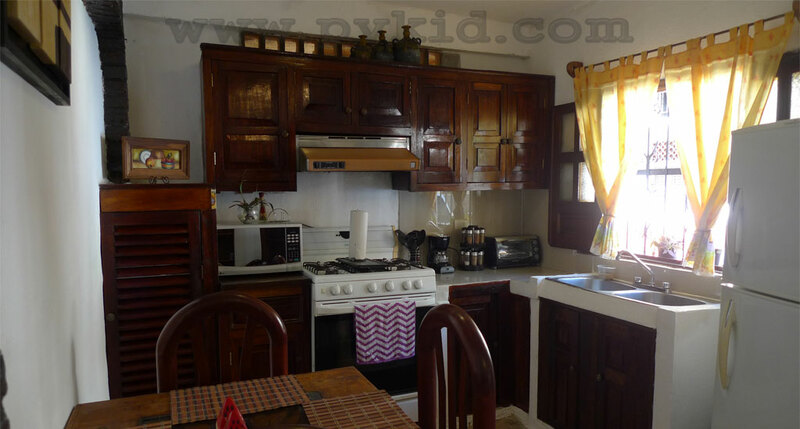 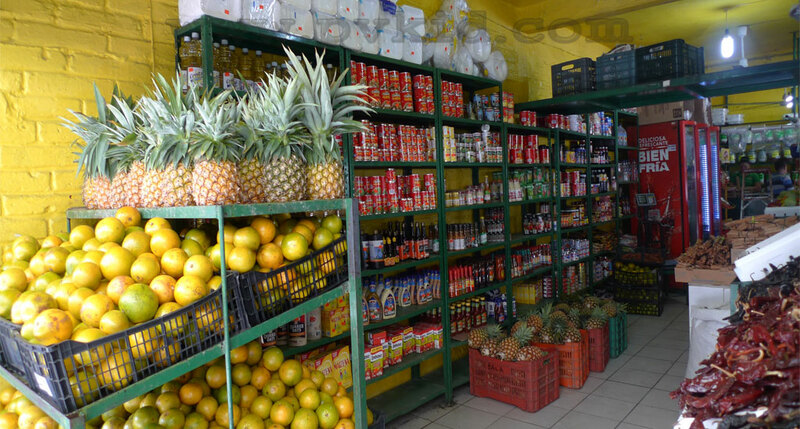 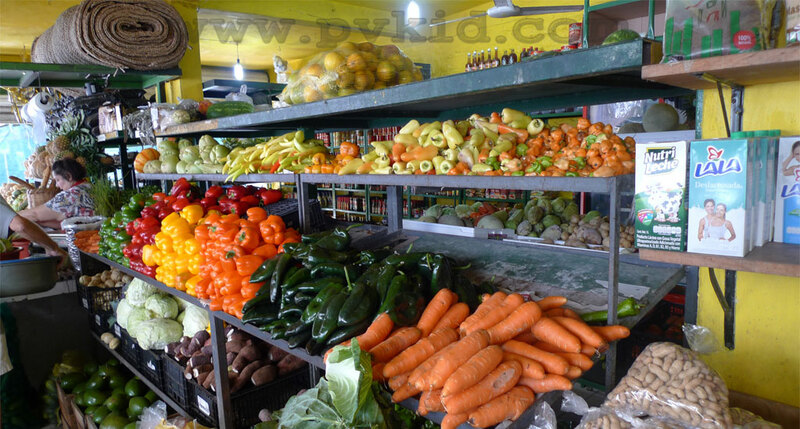 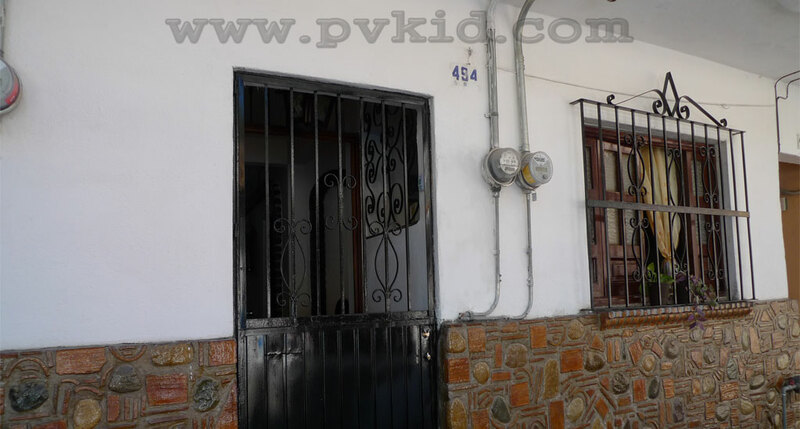 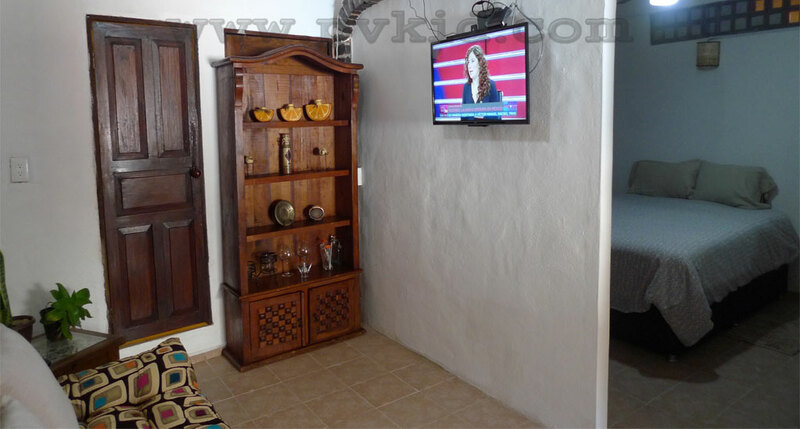 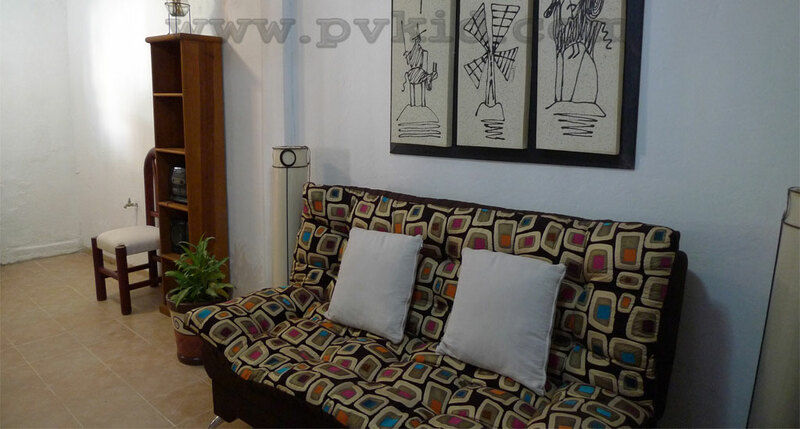 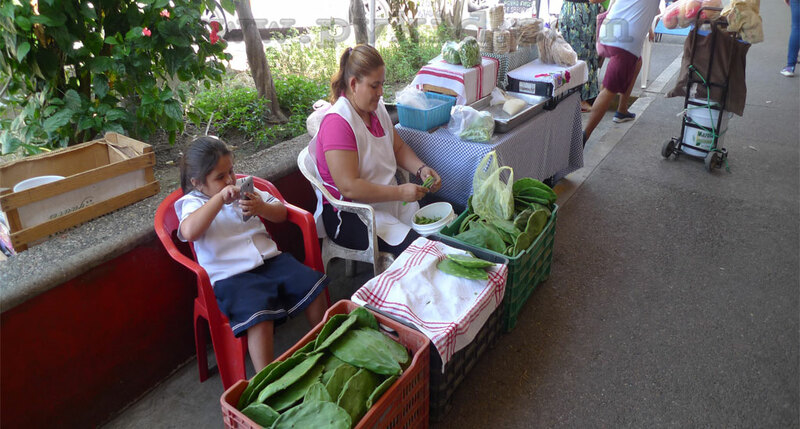 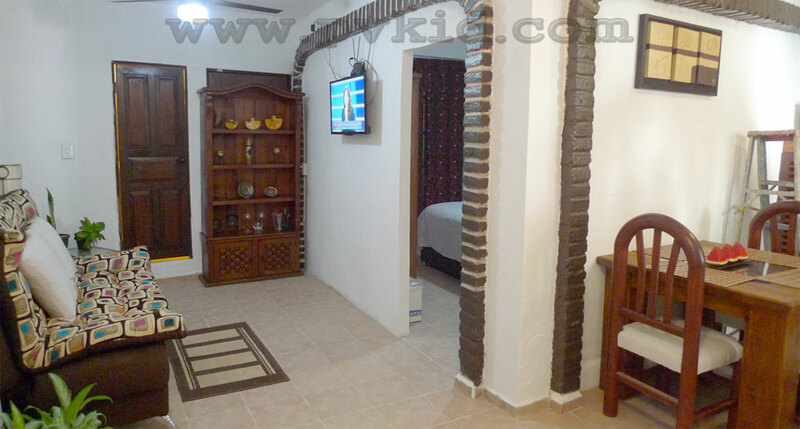 ★Just 6 blocks from Los Muertos Beach, near the Municipal Market and the Rio Cuale river. 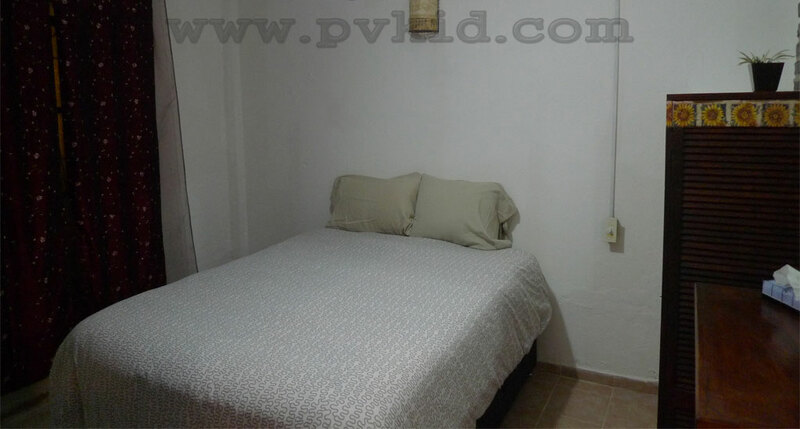 ★Perfect for the budget traveler that want a comfortable bed close to all the action but not in the middle of the tourist area. 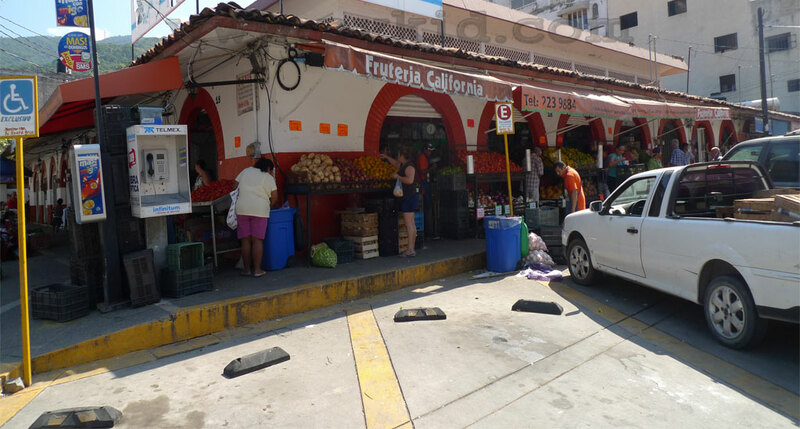 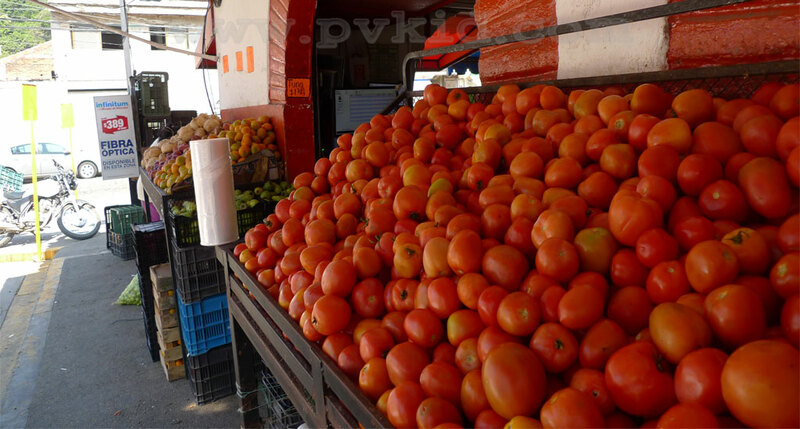 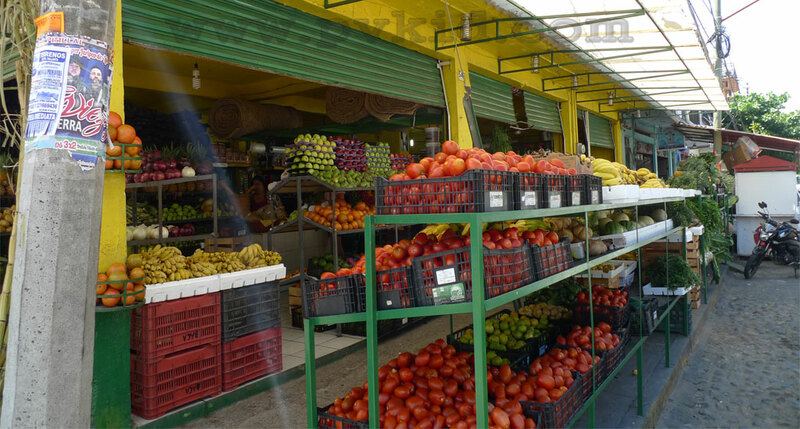 ★You will experience Puerto Vallarta living with the local families with kids playing in the streets and street venders selling food on the corner. 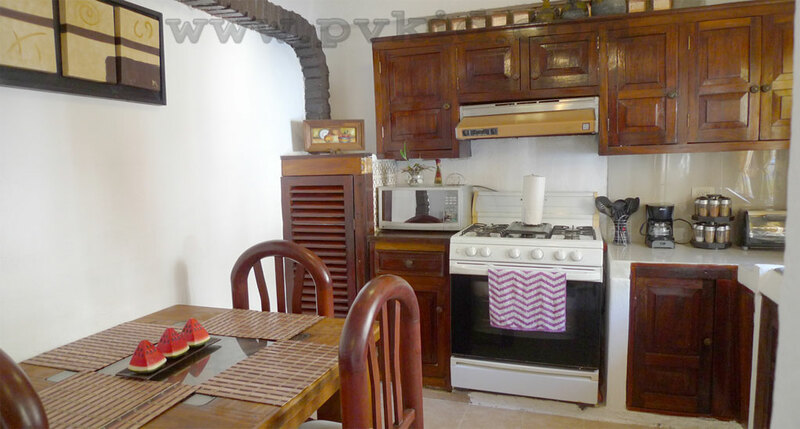 ★Free WiFi ★Full Kitchen ★Microwave ★Coffee Maker ★Ceiling Fan ★Queen sized bed★ Toaster, Coffee maker★In Old Town just 5 miles from the airport. 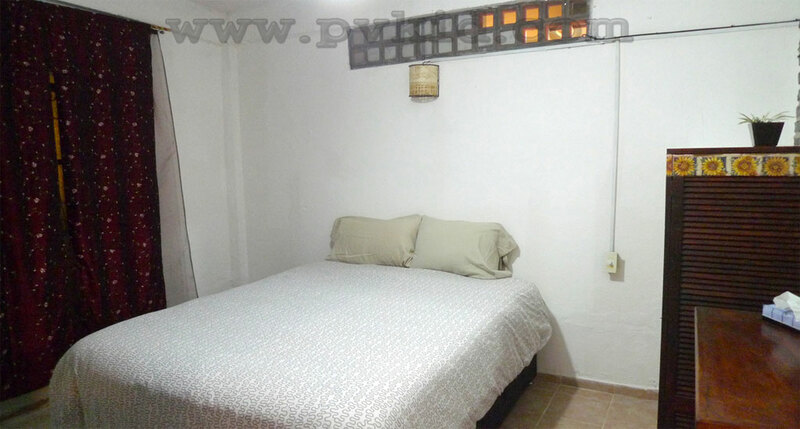 Guests will have access to the complete apartment. 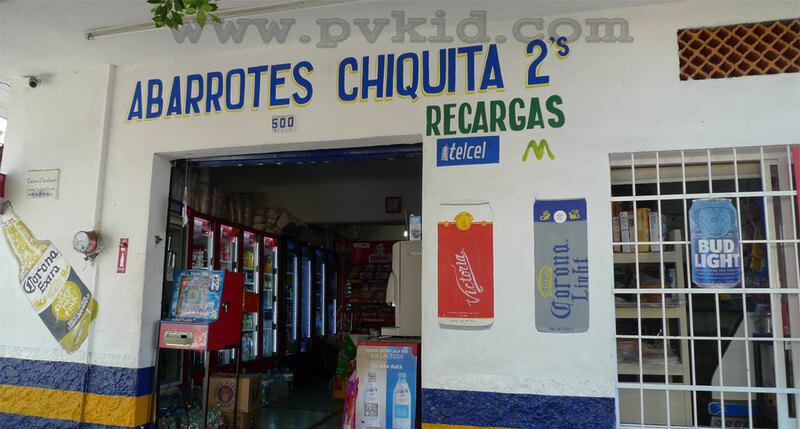 This is NOT shared. 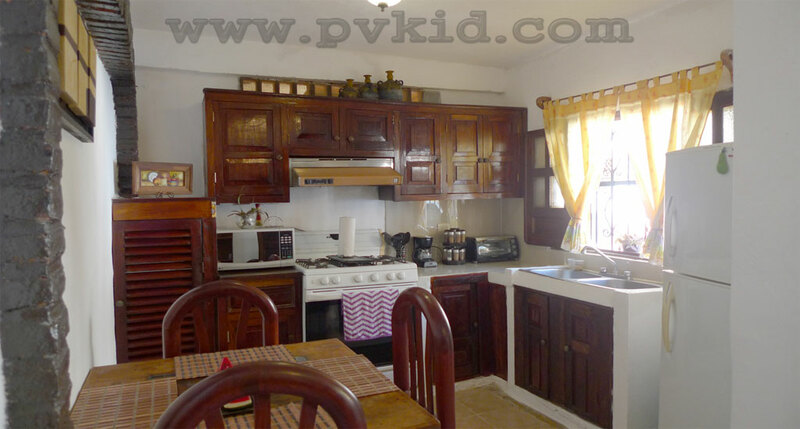 Kitchen, living room, bathroom, bedroom all for your use. 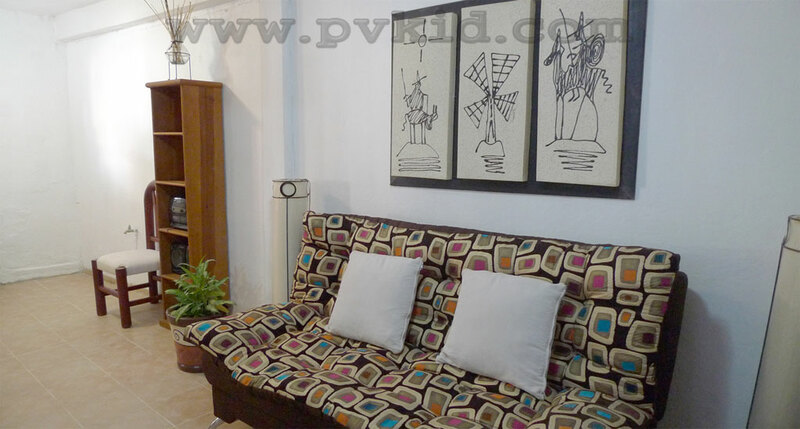 We are always available by email or phone. 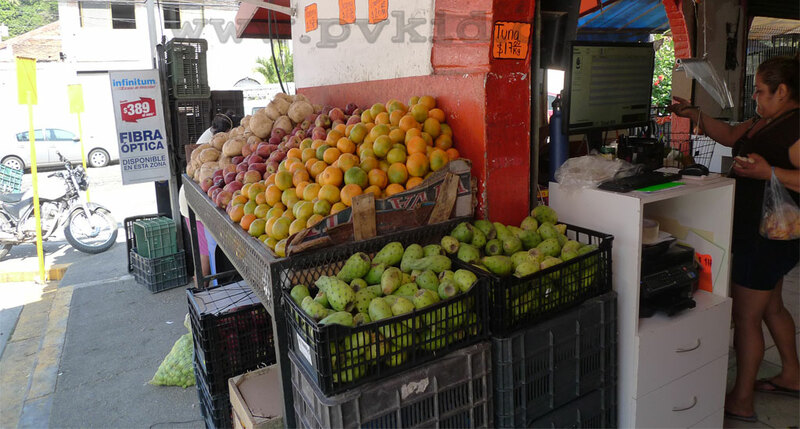 This is on street level with no steps and no hills in the neighbourhood. 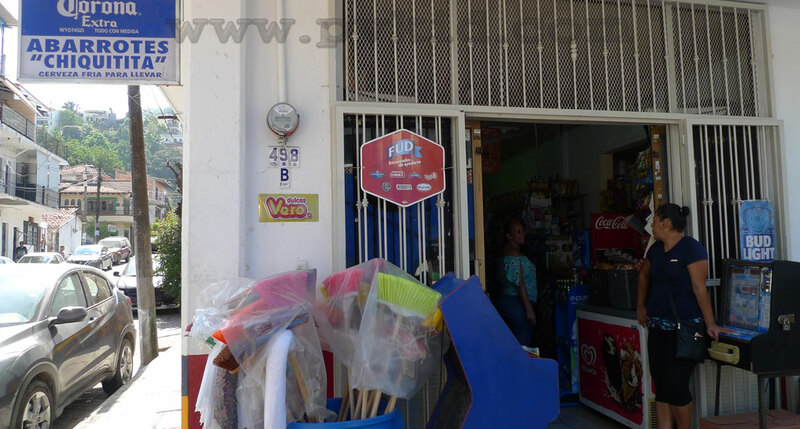 The Brown marker with the V is where Casa Rodriguz is.